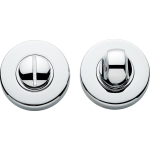 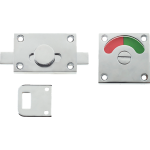 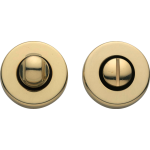 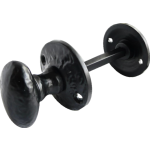 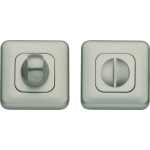 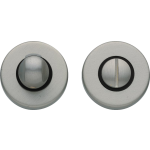 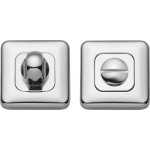 bathroom and WC snibs, turns, and indicator bolts can be used individually or in conjunction with other wc or bathroom door furniture. 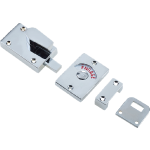 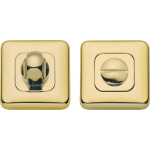 Indicator bolts are supplied as a complete unit, the bolt is operated from the inside and an external display indicates the status and allows for an external emergency override function. 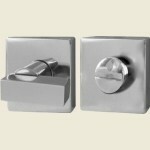 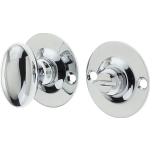 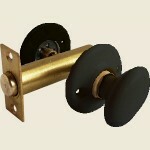 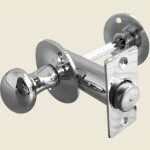 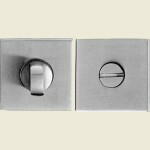 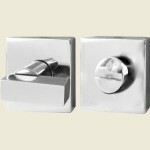 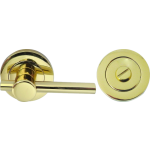 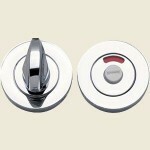 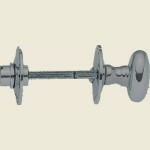 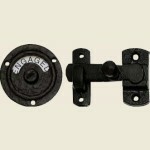 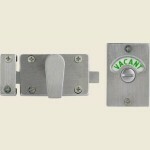 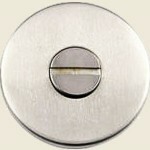 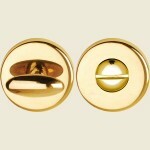 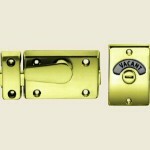 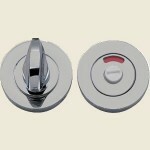 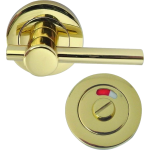 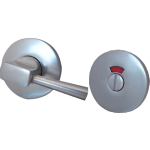 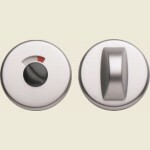 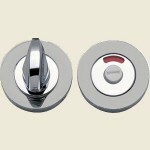 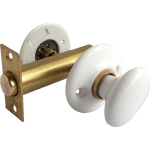 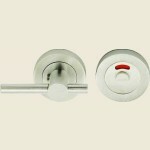 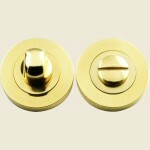 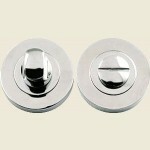 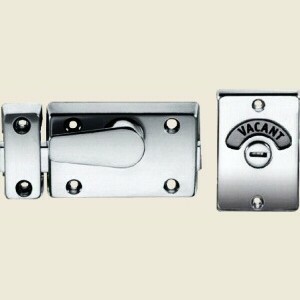 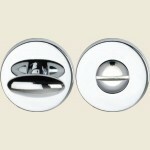 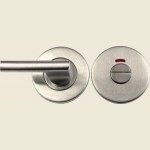 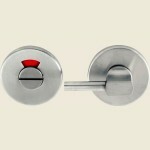 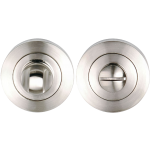 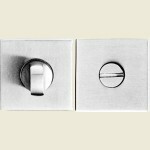 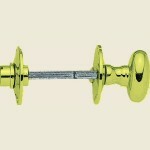 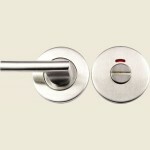 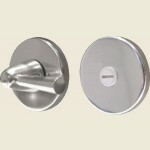 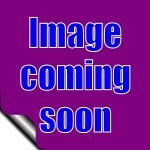 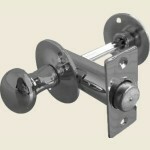 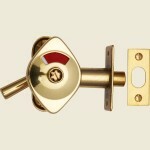 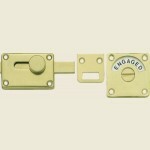 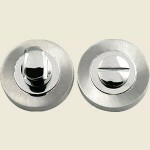 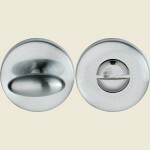 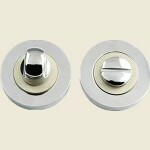 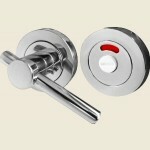 Bathroom or WC turns and snibs are designed to operate a bathroom deadbolt (available separately) and work well individually or with complimenting lever on roses, knob sets, or similar, as with indicator bolts, snibs and turns provide an external emergency release function.